Welcome to Brian’s Tours. 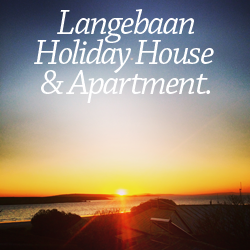 Personal tailor made tours to suit you by Brian Hodgson your registered tour guide residing in Langebaan on the Cape West coast. 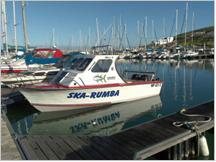 Brian offers day trips around the Cape West Peninsula. Brian’s Tours caters for small groups of one to maximum 5 people for day trips by vehicle and a maximum of 7 people by boat. Variety of tackle Baitman IQF Pilchards & Other Exotic baits. Open early to late 7 days a week.